We know we’ve said this before and that this is not a controversial opinion, but UBC is in dire need of a fall reading break. The reason it’s been a talking point for so many student politicians and newspaper editors, that it’s been advocated for in letters, campaigns and campus discourse for years is because a fall reading break should already exist. 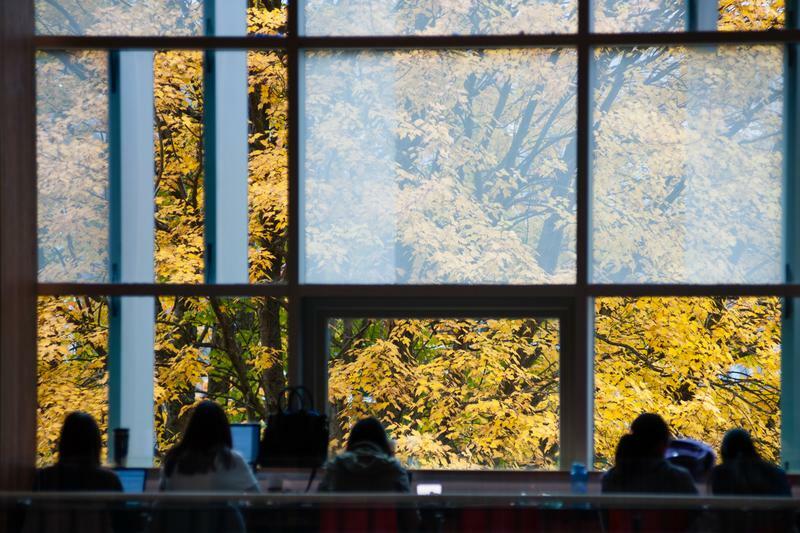 Fall reading break, which is already in place at most major Canadian universities (except for places like UBC and McGill) has been one of the most prominently requested concessions among students. Yet despite the thousands of students whose mental and physical health suffer during the late October and early November season, it does not seem like UBC is making it a priority. The call for a fall reading break has woefully become nothing but a buzzword on campus, an uncontroversial rally cry for student leadership hopefuls to gain widespread appeal. It remains something none have been able to deliver. There was yet another false start at the AMS’ recent Annual General Meeting, where VP Academic and University Affairs Max Holmes said that a fall reading break was likely for the 2019/2020 academic year. Unfortunately, this statement was refuted by Academic Policy Chair Dr. Paul Harrison. It’s not hard to see the very real, physical toll that this time of year takes on students — all you need to do is walk down Main Mall to see the hundreds of students in shambles stumbling from class to class just trying to stay afloat. Ask anyone how many assignments, midterms or labs that they have due with no time to sleep. UBC can’t hide behind its hem-ing and haw-ing that a break would shorten the exam period, force us to have exams on Sundays or cause the semester to start before the September long weekend anymore. The antidote to ubiquitous midterm anxiety and stress is something that many other schools — including almost every other major Canadian university — have figured out, and none of them have burned to the ground yet. If UBC were to institute a break, it would be a step towards demonstrating to its students that the university takes mental health and student well-being seriously. All we’re asking for is a few days to rest, catch up on sleep and, momentarily, not have to worry about the grind of classes. At the risk of using a buzzword, sounding cliché or screaming into a silent void — we need a fall reading break.